oh, wow. cute. : mmm. decisions. Im in a bit of a dilema. i've been saving up my money and can't decide which i need more. a decent camera - a friend is selling a olympus E-410 evolt. 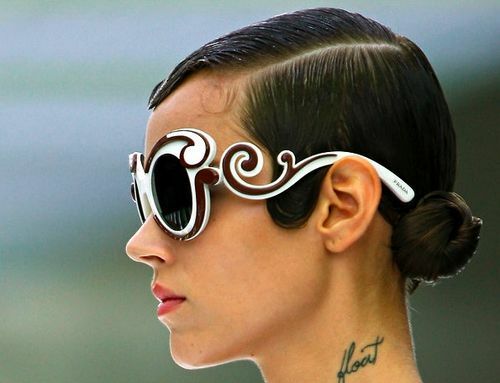 the most beautiful sunglasses by prada.